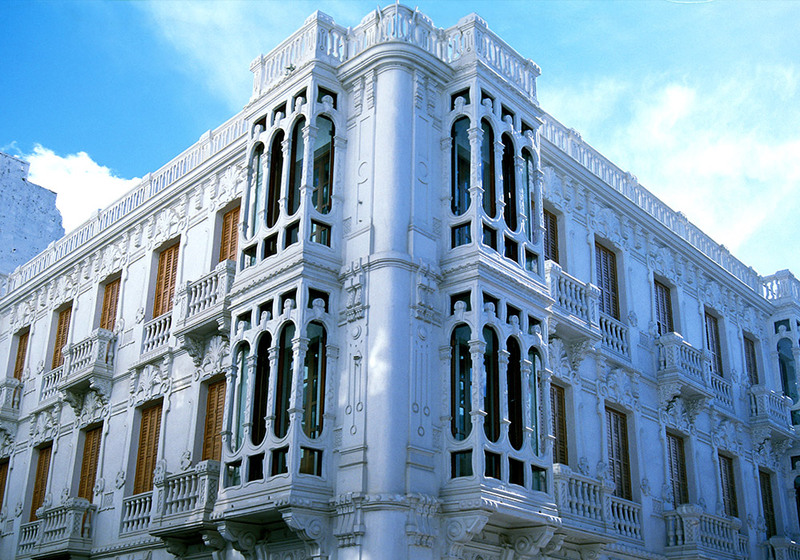 Morocco has an incredibly rich history and remnants of its past can be found in every town and city across the kingdom. 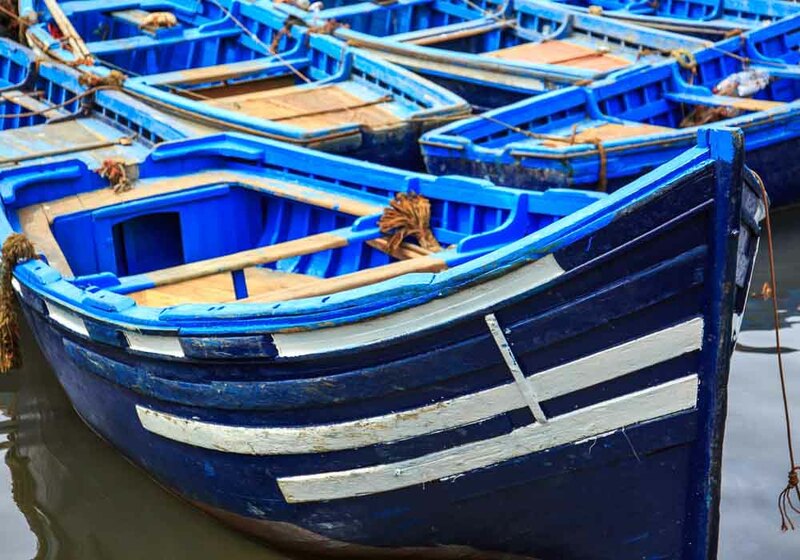 In fact, there are nine places in Morocco designated by UNESCO as World Heritage Sites – this list includes the spectacular Medina of Fez, the archaeological site of Volubis and the Ksar of Aït Benhaddou – and there are another dozen on the waiting list. 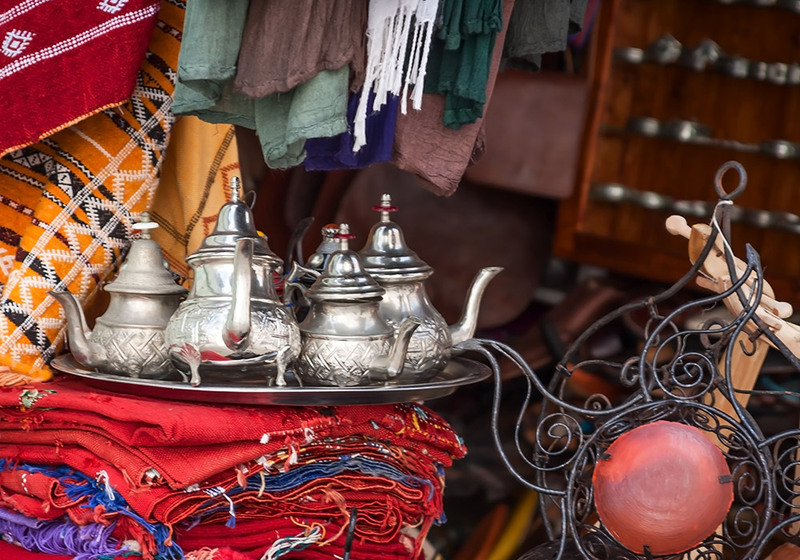 But that’s only a fraction of the story; Morocco’s fascinating heritage can be found in buildings in every town and city, in the festivals, in the customs and traditions, and in the Moroccan people themselves. 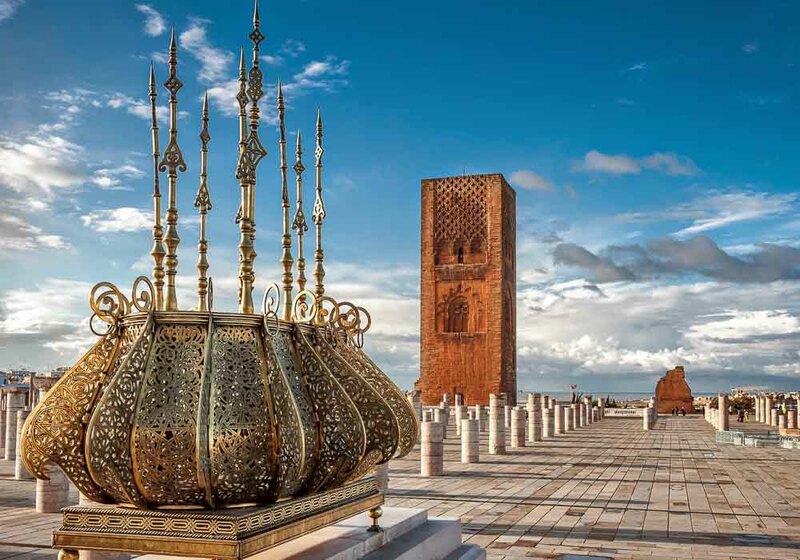 There has been a settlement at Meknes since the ninth century. 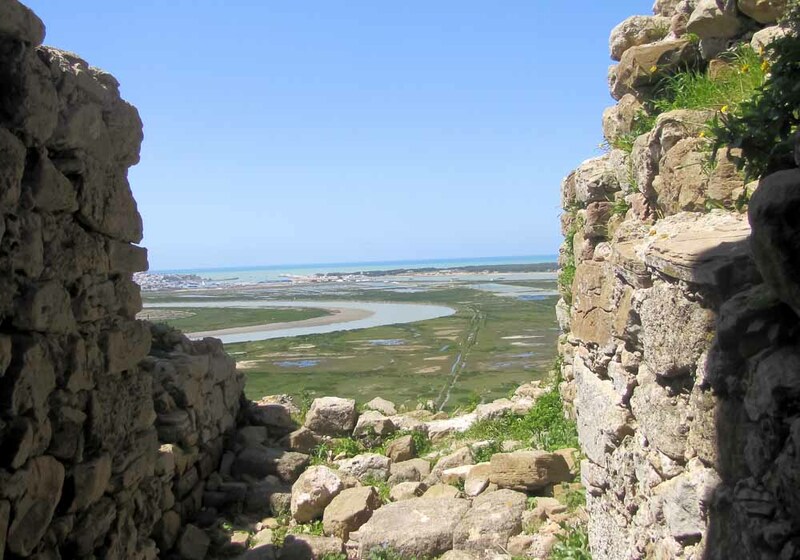 Originally an Amazigh tribe called the Miknasa lived here, before the Almoravids drove them out and founded a military settlement here in the eleventh century. 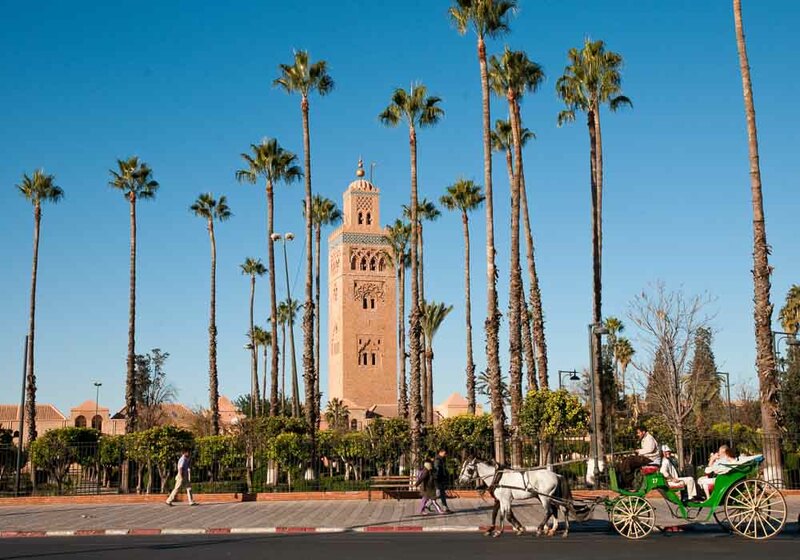 Six hundred years later Meknes was the capital of Morocco, before it was moved to Rabat. 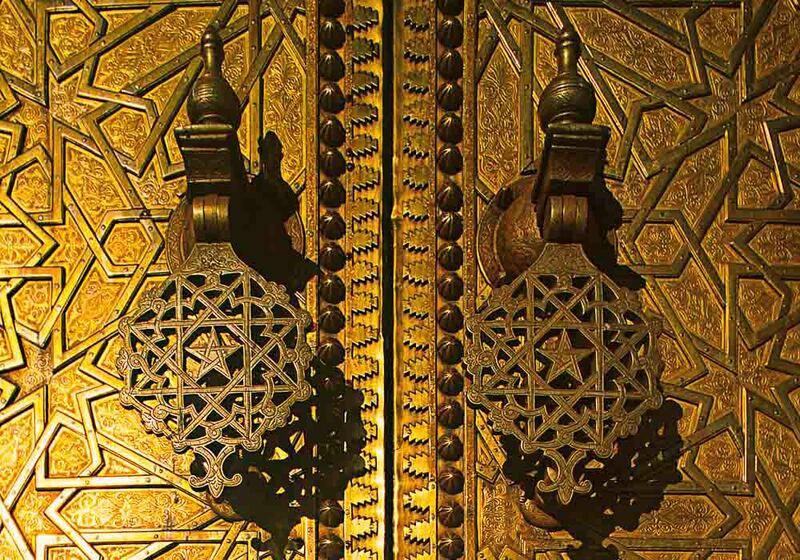 Architecturally a mix of European and Islamic design, this city has a rich heritage that is quickly evident. 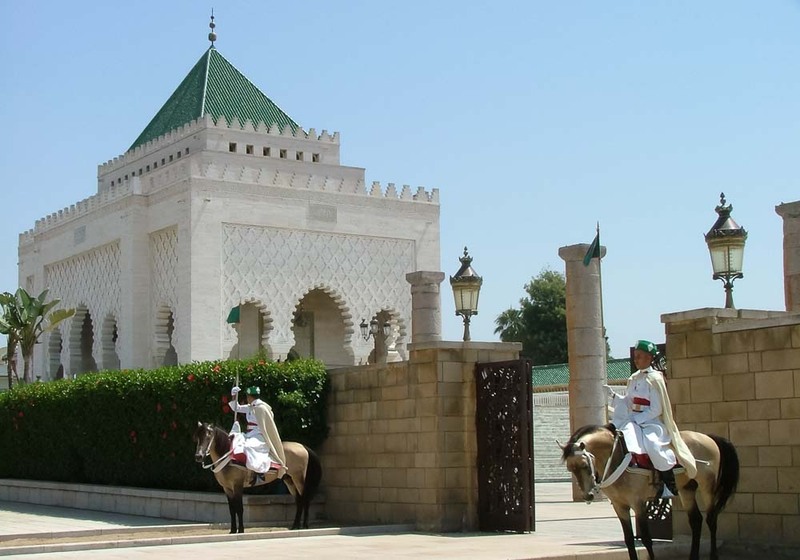 Nicknamed the City of a Hundred Minarets, Meknes has many mosques to see, plus the Dar El Makhzen palace, the Labhoul gardens and the Agdal Reservoir. 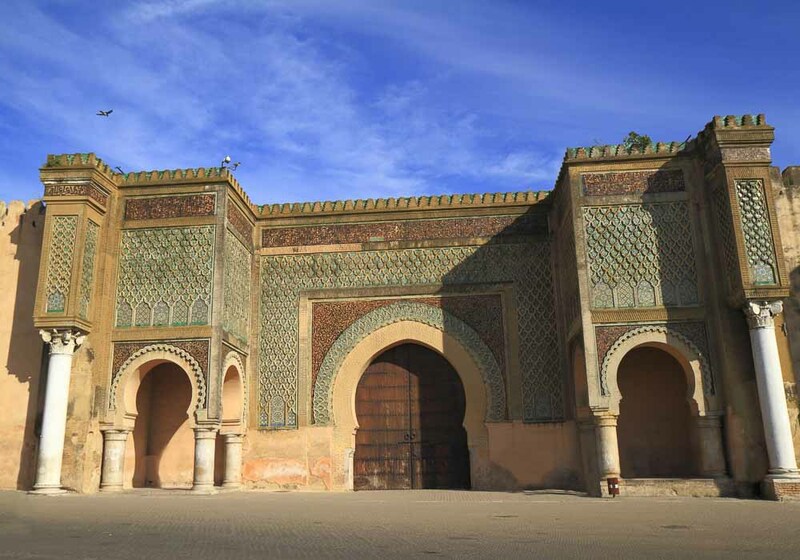 Meknes is particularly famous for its gates, especially the Bab Mansour with its Almohad patterns and zellij mosaics. 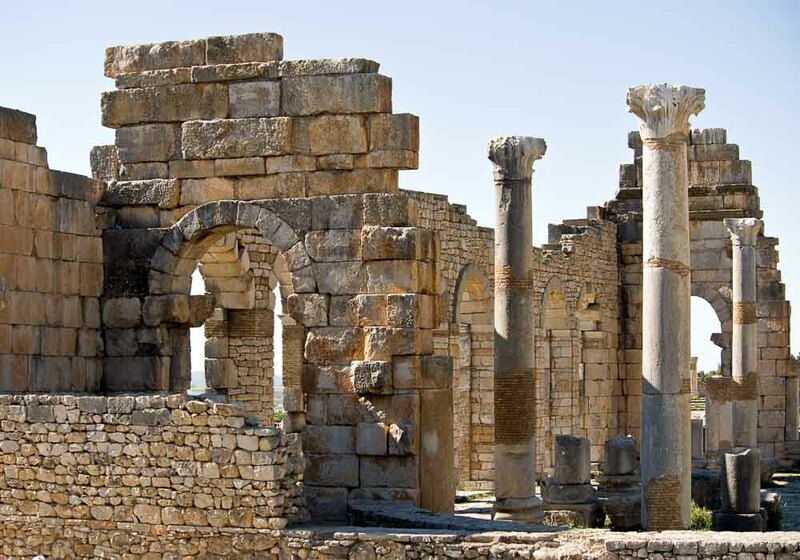 The Roman ruins of Volubilis, dating back to the third century BC, are just a short distance from Meknes. 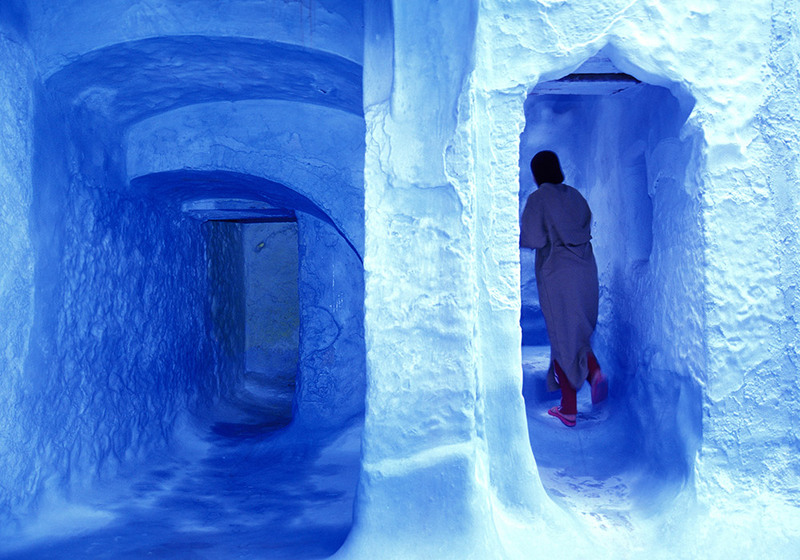 Ouarzazate has stood at the edge of the desert for centuries. 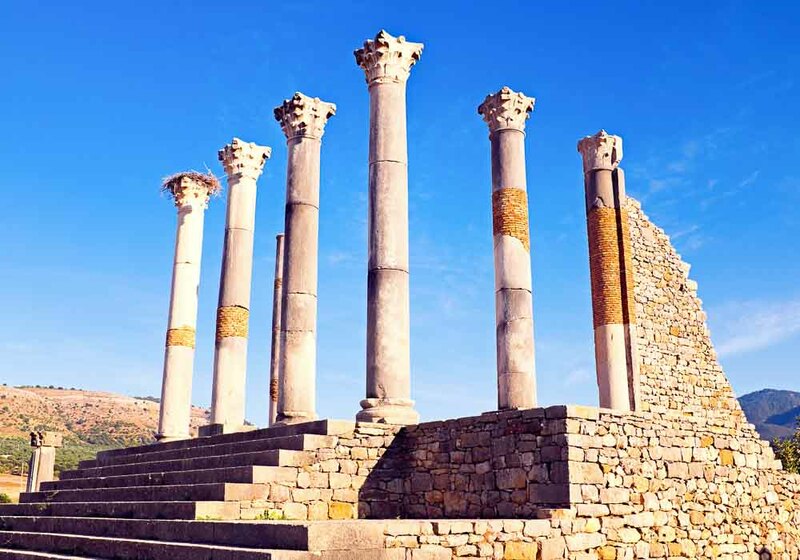 A trading post on the north-south route through the kingdom, Arabs, Moors, Amazigh and Muslims have all made their mark on this city. 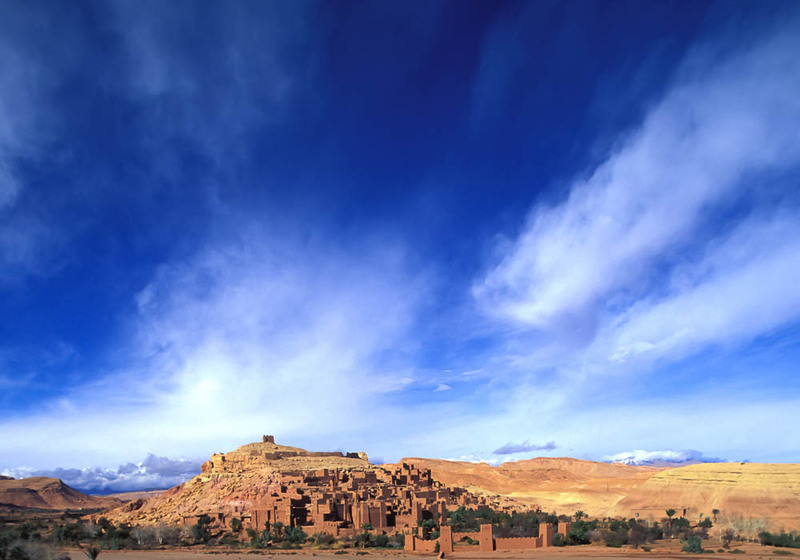 The first place you should visit when you’re on a heritage tour is the Ksar of Aït Benhaddou. 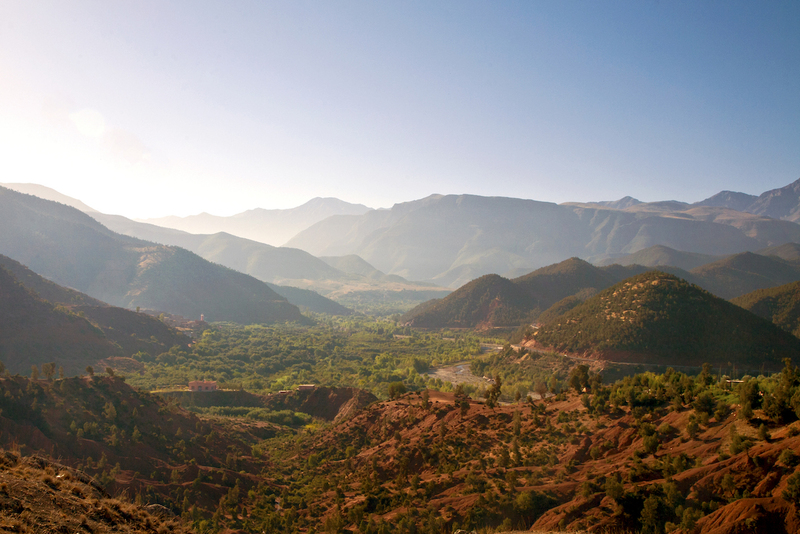 Just twenty miles from Ouarzazate, this site has been awarded World Heritage Site status by UNESCO. 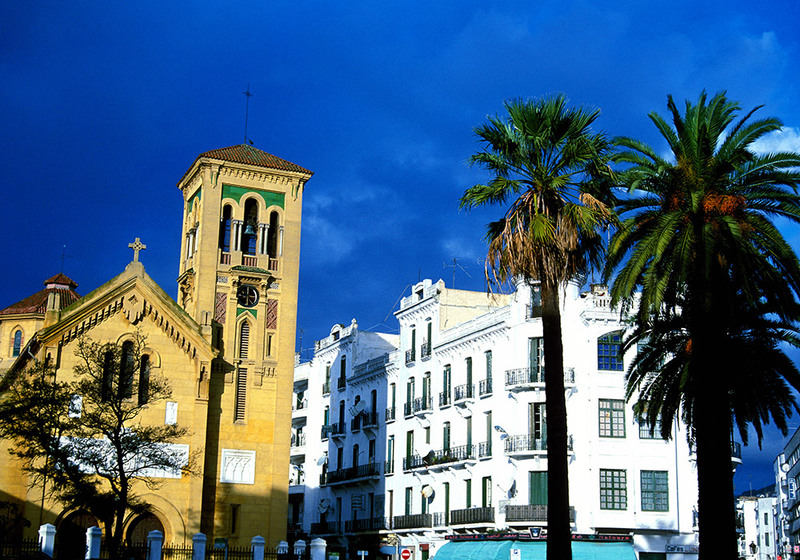 This fortified city is a fantastic example of southern Moroccan architecture and has featured in dozens of films including The Living Daylights and Gladiator. 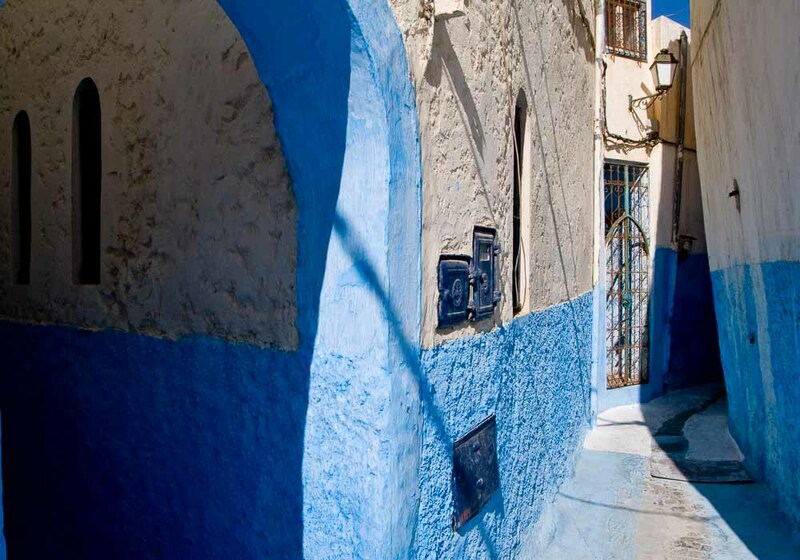 There’s plenty in Ouarzazate that will please the heritage seeker too, as rich architecture, intricate carvings and historic buildings can be found all over the city. 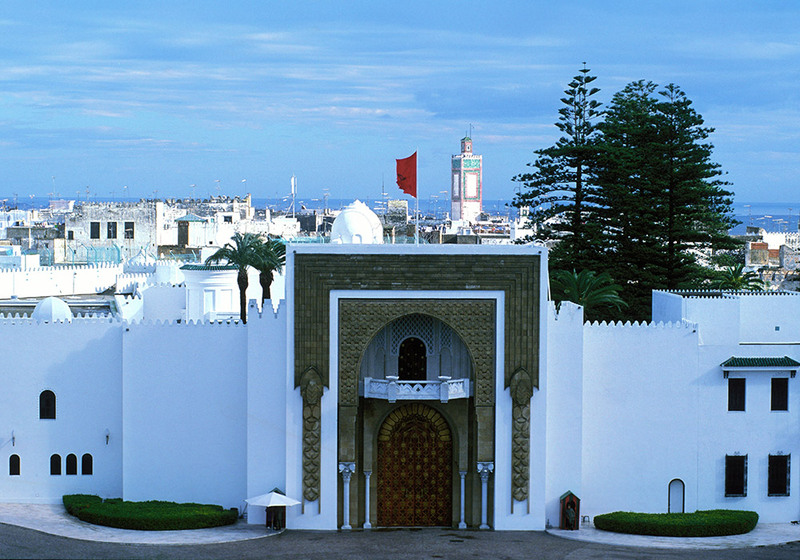 There aren’t many places in Morocco with a richer heritage than Rabat. 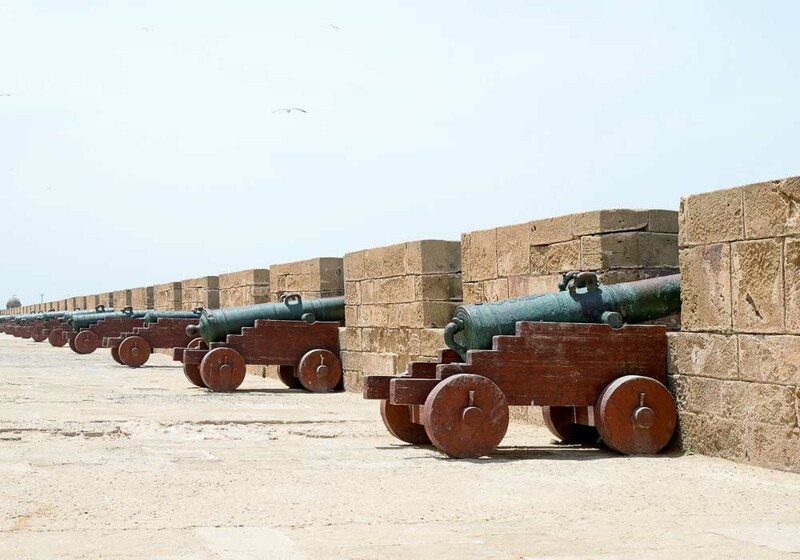 One of Morocco’s four Imperial Cities and now the kingdom’s capital, when you visit Rabat you’re entering a city that was awarded UNESCO World Heritage Site status in 2012. 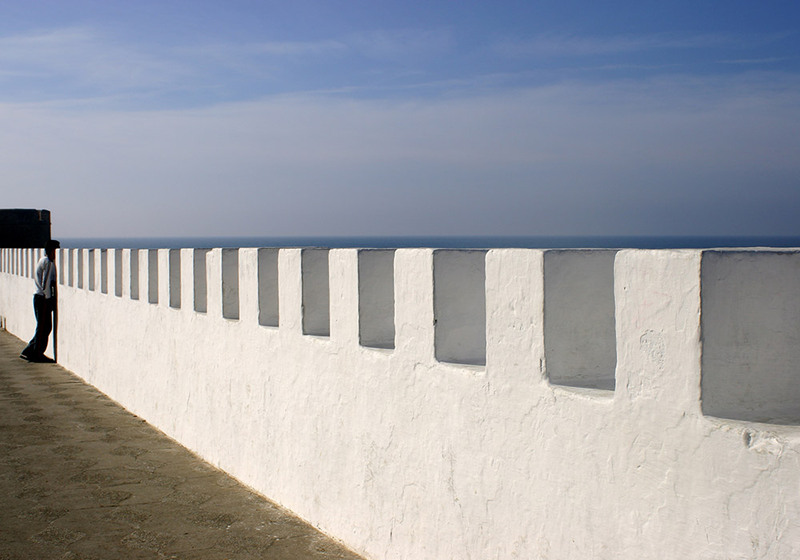 There are some grand sights in Rabat. 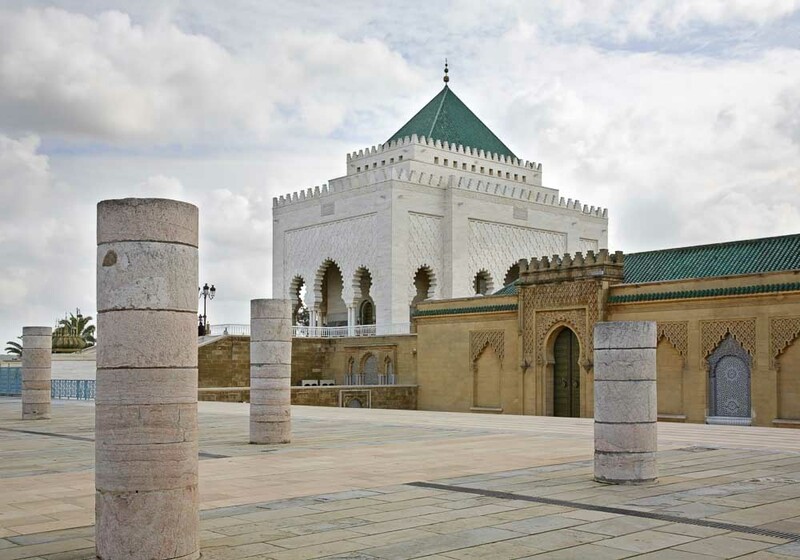 The Mausoleum of Mohammad V, the Hassan Tower, and the Kasbah of the Udayahs are all worthy of a visit. 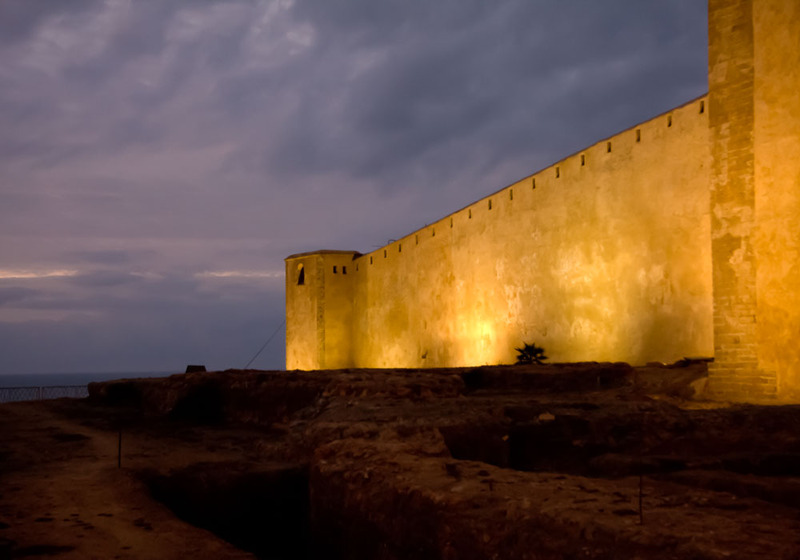 and in the eastern part of the city you can see the ruins of the old Roman city of Sala Colonia and the Chellah Necropolis.